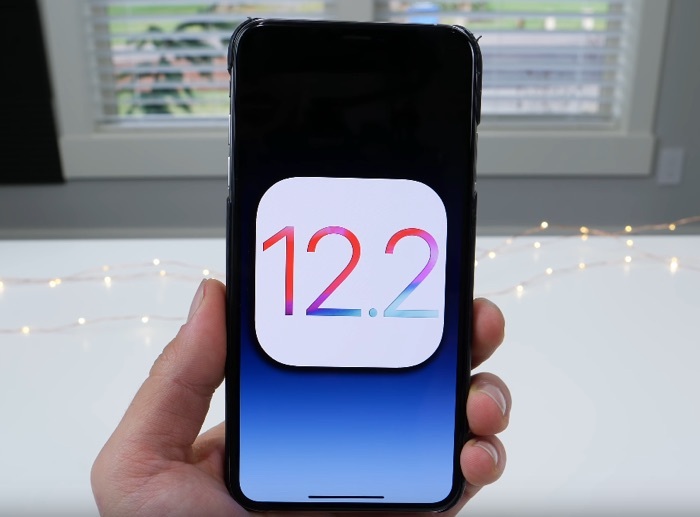 Apple has released its iOS 12.2 beta 4 software, the software has been released to both developers and members of Apple’s public beta testing program. The new iOS 12.2 beta comes two weeks after the last one was released and it brings a range of new features to the iPhone and iPad. Some of the new features included in the iOS 12.2 beta 4 include Apple News for Canada, plus some new Animoji. The new Animoji includes four new ones, these are a board, owl, shark and a giraffe. The software also comes with a new TV remote control in the Control Center and also some more new features. As this is the fourth beta of iOS 12.2 we can expect the final version of the software to land some time this month.As soon as we get some more information on when Apple will release their iOS 12.2 software, we will let you guys know.